I listen to a lot of music in my car. And I also don’t like pushing buttons on my phone while driving. 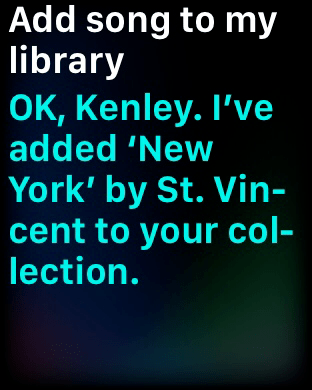 And using Siri to add a track to my music library is super easy, but it interrupts the music playing. Yuck! If you’re an Apple Watch owner, then you’re in luck. While the track is playing, you can activate Siri on the watch by pushing on the crown (it’s a little safer than handling the phone while driving and I can keep my hands on the wheel and eyes on the road). Then just day, “add song to my library.” That’s it! It will add the currently playing song. 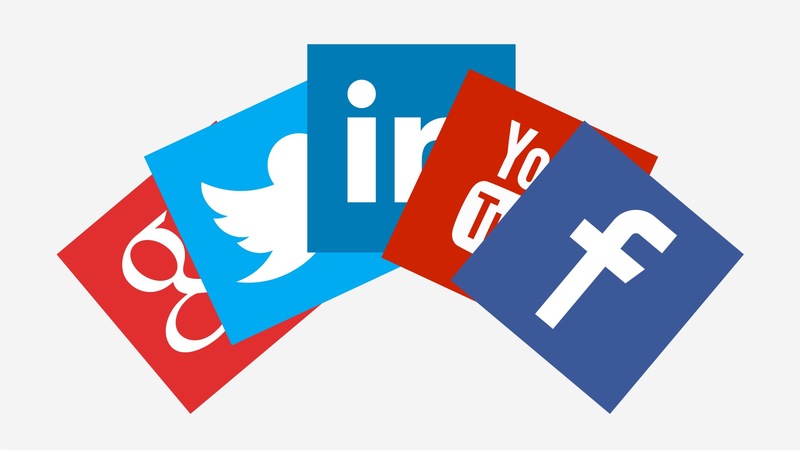 Twitter takes the title, image and then links, so this limits title length. Facebook takes the post content and makes it the FB post and then adds the packaged link with title, image and content. LinkedIn packages it together as a shared link and shows title, summary, and image. It’s probably best to always include an image, especially for Facebook. Updated: Facebook is inconsistent. If an image is included in the native post, then Facebook ignores the post title completely and only uses the post content, image, and then links to native post. 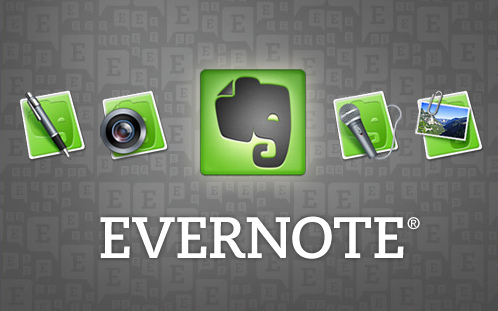 Evernote: Worth the Increased Cost? App costs are out of control – they usually don’t charge enough for what they offer. Lately, we are seeing a trend toward increased costs and Software as a Service (SaaS) models for supporting software development. In general, this is a good trend because we should be paying for the real cost of development. I am a firm believer in paying a fair price for a service or product, especially if it brings value to my daily workflow. And not just paying some minimal amount, such as $1 in the App Store, but truly paying developers for the work they do to create something useful. Most recently, a piece of software I use daily switched to a SaaS model rather than an outright purchase. I had to give TextExpander a good long reconsideration because the increase in cost was significant. It wasn’t until they lowered it, based on consumer feedback, that I decided to go with the annual payment plan at a slightly higher cost. Though other options for this exist, I do use TextExpander daily on my laptop and iPhone so it was mostly a no-brainer. Now another piece of software that I use daily has increased their annual subscription plan by 35% – from $45/year to $70/year. That’s a big jump! I’ve happily been using Evernote since 2008 (though it took a couple years to get it into my workflow) and began paying for a Premium Plan in 2012. I loved the tool so much, I offered workshops at Santa Barbara City College. Back in 2013, I had the good fortune to meet Phil Liben, co-founder of Evernote (and current Chairman) only to discover a person who is kind and passionate about being human and developing great software. So, it’s not just another software company. Earlier this month I was at a conference and Evernote became super handy. I could snap a photo of a business card, have it recognize the contact fields, populate to LinkedIn, and let me send my contact information right back to the person’s card I just received. Super Awesome! The fact I can dump pretty much anything into the app and it can read, index, and make it searchable is of immense value. Every tweet I favorite gets dumped into Evernote. Entire webpages and articles can be added to Evernote with the web clipper – no more bookmarking needed. And did I mention that it’s all searchable? Immediate and consistent syncing between my iPhone, iPad, desktop, and laptop. What to do? I use Evernote everyday and I would definitely miss it. Of course, there are several other options in this market space that could meet the same needs for a much lower cost – including free. My subscription isn’t up for renewal until December, so I have some time to decide. Are you a paying Evernote customer? What are your plans for the future with this type of software?